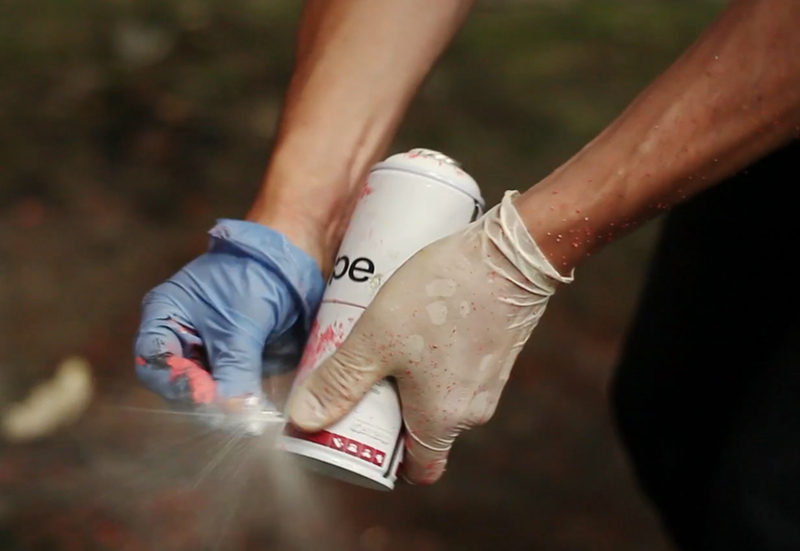 We were commisioned by UK graffiti artist VIGO to create an ongoing series of films to be screened at galleries as well as for the web. A mix of time lapse, video and first person Go-Pro style filming was used for these films. The films have grown organically and will continue to do so as the project moves forward.